IT'S ALL ABOUT LOCATION, LOCATION, LOCATION. 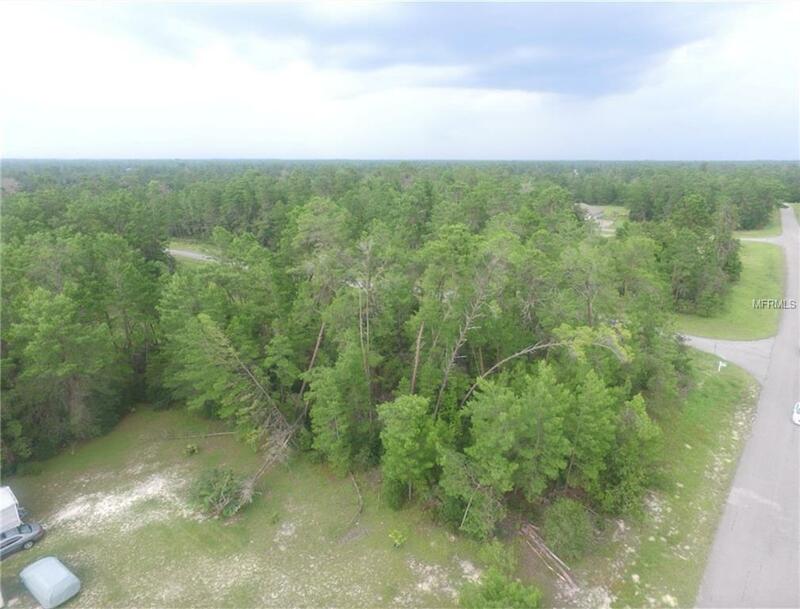 Build your future home on this fabulous site located in the BOOMING Marion Oaks subdivision in Ocala, FL. 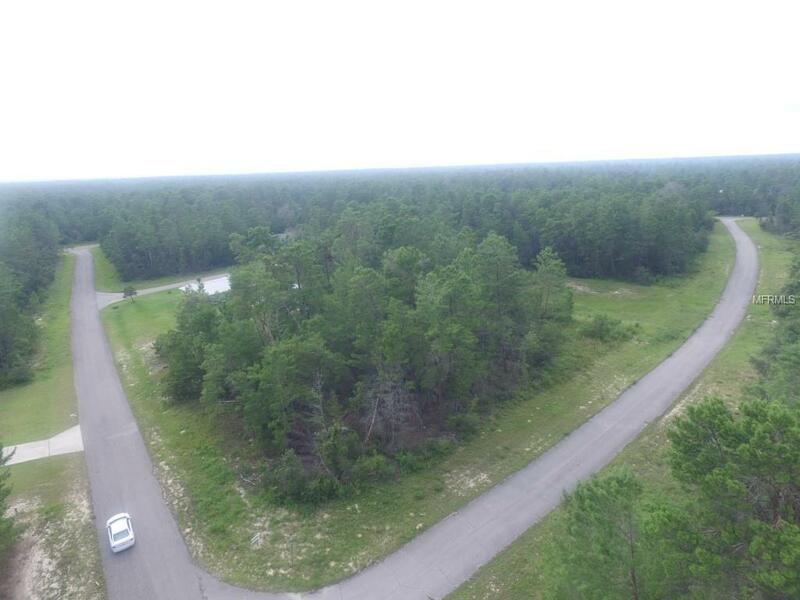 NOTHING BUT 5-7 MINUTES FROM HWY 75, RESTAURANTS, SHOPPING, DON GARLITS DRAG RACING MUSEUM, RAINBOW SPRINGS, as well as THE HORSE PARK & ROSS PRAIRIE STATE FOREST for your canoeing, kayaking, hiking, horseback riding, and tubing adventures! 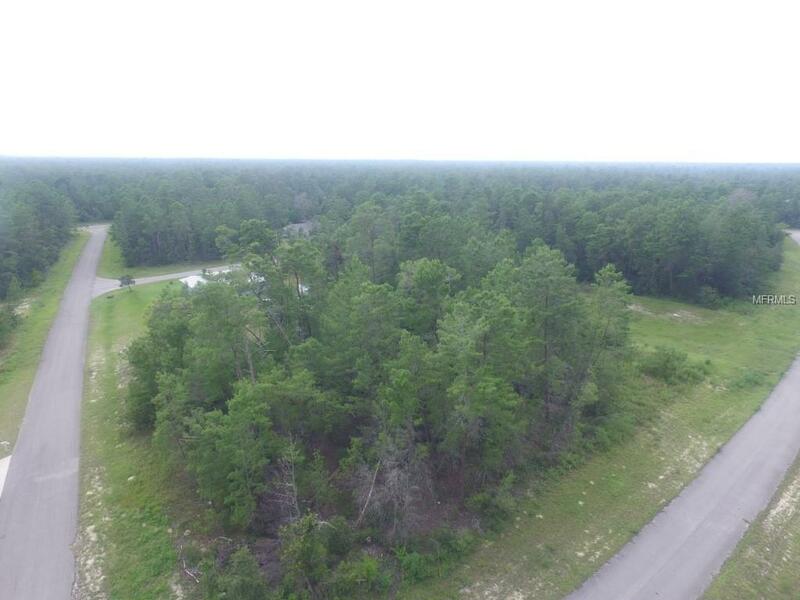 Don't let this OVERSIZED CORNER HOMESITE pass you by! APPROXIMATE DIMENSIONS: 132 front by 173 depth. NO HOA, NO CDD! Pick your builder, your floorplan, and build YOUR home on YOUR homesite. NEED A BUILDER? NO IDEA WHERE TO START? I AM JUST A PHONE CALL AWAY! Amenities Additional Fees There is No Hoa Or Co-Op However There May Be Deed Restrictions Specifically For Phase Un 6. See Attached And Contact Marion Oaks Civic Association: (352) 347-7297 For Details.